Do you like Tank Toy Battlefield? Share it with your friends. 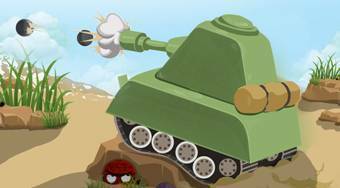 Tank Toy Battlefield - drive with a tank all the way to the finish and liquidate enemies shooting on them from the cannon.